Structural Integration body work alleviates acute and chronic pain while supporting structural healing. Chronic Pain is a lack of integration. You are stuck, not broken! Body work is a physical level assessment and treatment. Michael R. Gilbert’s career in Structural Integration body work)spans over two decades. He has helped thousands of clients around the world become pain free while continuing to follow their passions. Using his knowledge in multiple bodywork and exercise techniques, Michael creates a unique treatment plan for each of his clients to ensure that they stay out of pain for life! It only takes THREE sessions! Unlike chiropractic work and massage alone that require you to come back every week, Structural Integration body work only takes 3 sessions to put you on the track to wellness. Five specialists in one! Each body is unique and will respond differently to specific treatments. Structural Integration body work will tailor techniques to fit your body rather than expecting you to fit a mold of treatment. You walk away with tools! You don’t have to depend upon anybody else! 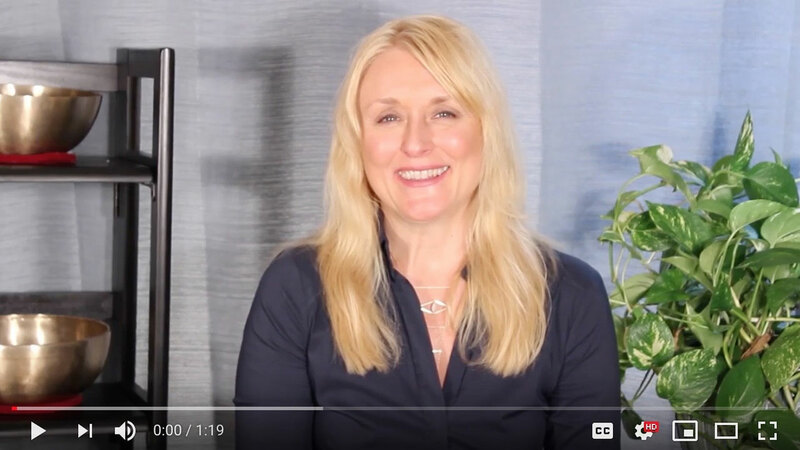 You will come away from your sessions with skills, techniques and tools to help keep yourself out of pain. Usually other practitioners bring one treatment plan, or one modality when dealing with clients and their pain. Therefore, chronic problems never get resolved fully. 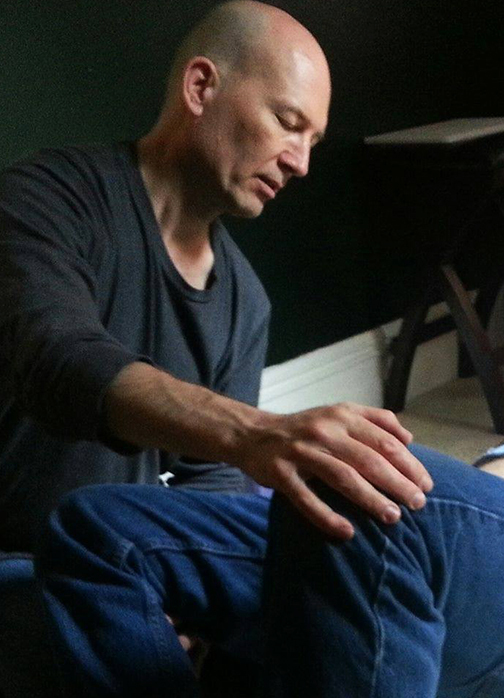 Michael R. Gilbert has taken his 20 plus years of training and experience with many modalities: Medical Massage, Shiatsu, Trigger Point Therapy, Feldenkrais, Rolfing, Structural Integration, Yoga and Progressive Relaxation. Michael uses his extensive training and experience, combined with his intense study of Anatomy, Physiology, Kinesiology and Psychology, to develop a unique health and wellness plan for every client – because pain demands individualized attention. Common chronic conditions that are treated with Structural Integration body work: TMJ, Migraine Lock Jaw, Scoliosis, Neck Pain, Knee Pain, Disc Issues, Foot Pain, Low Back Pain, Tendonitis, Frozen Shoulder and Carpal Tunnel. If you have been experiencing various symptoms and want to explore the benefits of Structural Integration body work, schedule an appointment with Thermography for Health NY today!